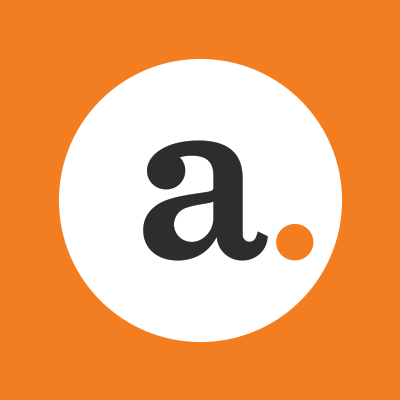 Authentic is a Marketing and Technology Agency with a passion for all things Digital Marketing. Leveraging a clear, forward-thinking vision for Customer Experience, as well as robust technical aptitude and understanding of enterprise objectives, authentic. provides clients with the strategy, software and services for delivering world-class experiences–across channels and customer touch points. From product development to software implementations and creative design, Authentic delivers solutions that bring marketing aspirations to life while setting clients up for continued success, one authentic experience at a time.